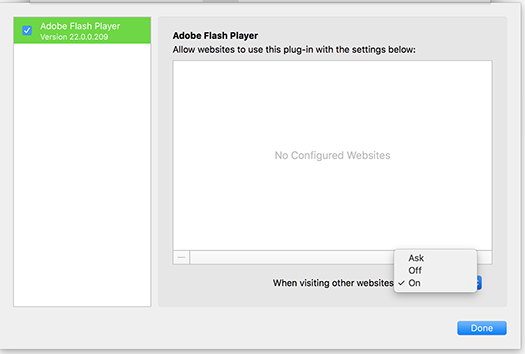 How do I update/install Flash Player? I can't click on "Allow" and "Remember", what should I do? How can I re-display the panel to change my Privacy settings? Q. How do I update/install Flash Player? 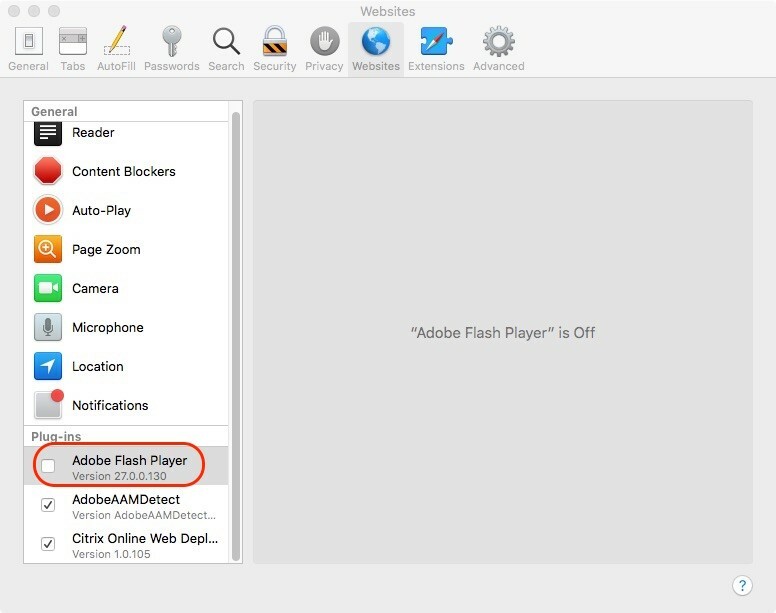 After you are done updating Flash Player, you will need to restart your browser. A. It seems that you have started a private browsing session on your browser. When you use private browsing, websites you visit cannot use the camera and microphone (Privacy), nor can they store any data locally on your machine (Storage). Close your Private Browsing session and open a non-private window to use WePow. Q. I can't click on "Allow" and "Remember", what should I do? Restart your browser and go back to your interview. If the problem persists please try again using another browser. A. 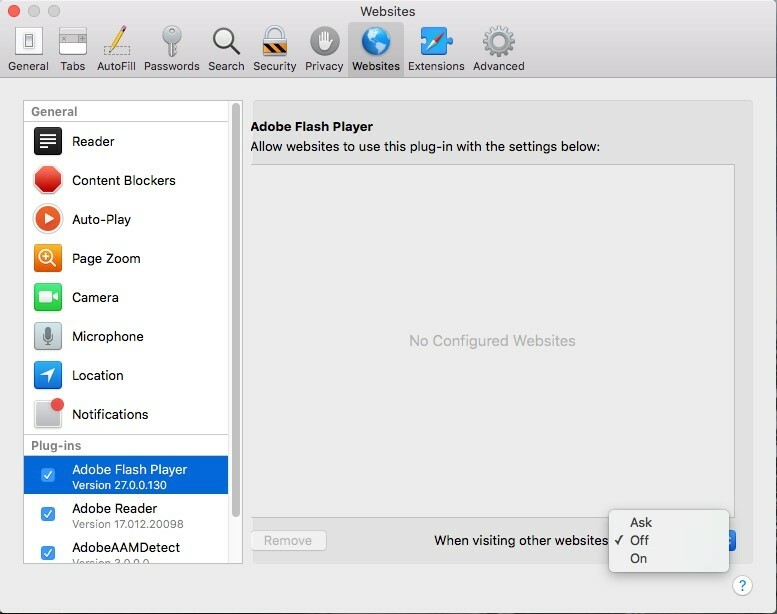 Before you start, check the version of Safari running on your Mac. To display the version number, choose Safari > About Safari. Change the permission for [organization].wepowapp.com to On. For each website in the list, choose On. Q. How can I reopen the panel to change my Privacy settings? 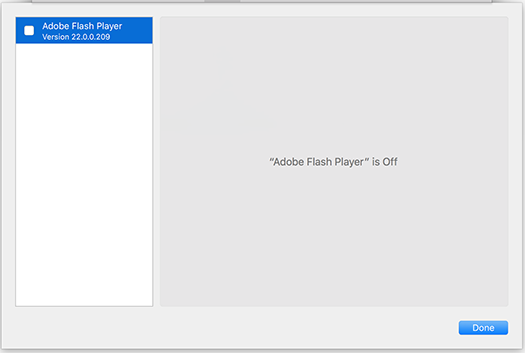 Right-click the video component while the application is running.